She’s a creative, artsy soul who works at an art museum and creates elaborate oil paintings. He’s a steady, gentle, reliable man—a skillful architect. These two compliment each other in ways that their childhood selves could have never dreamed. Acquaintances since they were nine, Emilie and Jordan grew up in Philadelphia but dated other people through the years. Yet they always kept an eye on each other and secretly entertained thoughts of “what if….someday.” Two years ago they bumped into each other at Jordan’s sister’s birthday party, and their first date soon followed. Many dates in Philadelphia have happened since then: dates including art shows, the orchestra, hiking, and camping. There’s just something about these two. 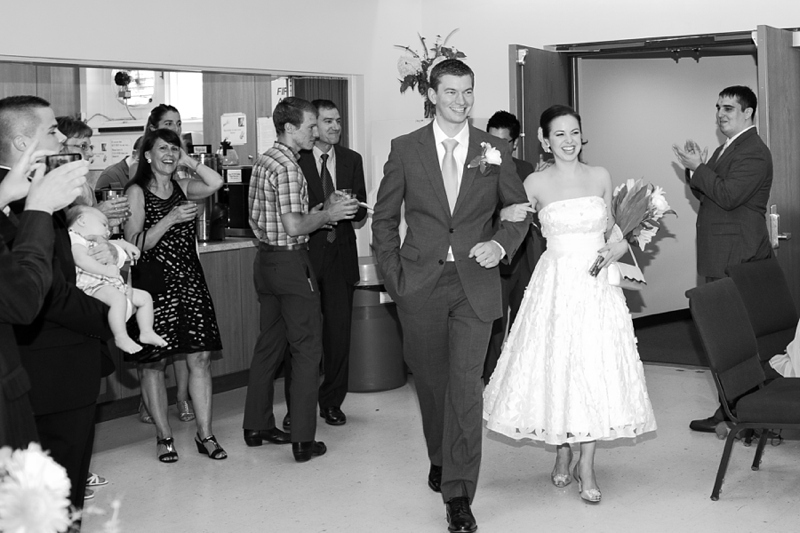 I walked into their wedding day feeling like we were old friends, despite the fact that we had only met via Skype! I don’t think Emilie and Jordan stopped beaming at any point on their wedding day, can you tell? 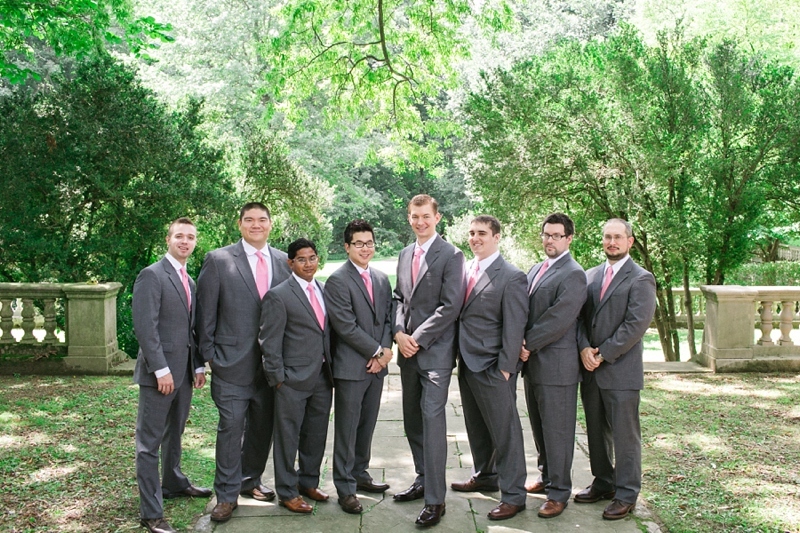 We had a blast during their portrait time at Curtis Arboretum! 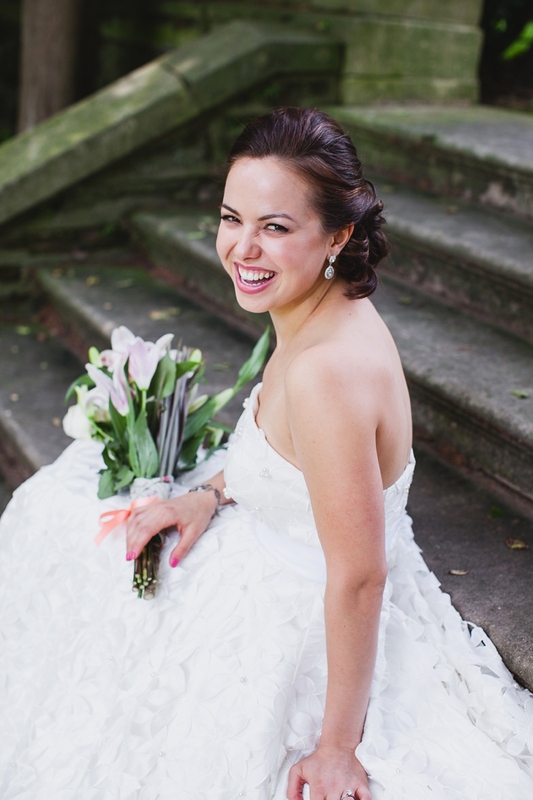 Their bridal party was stellar and so.much.fun. 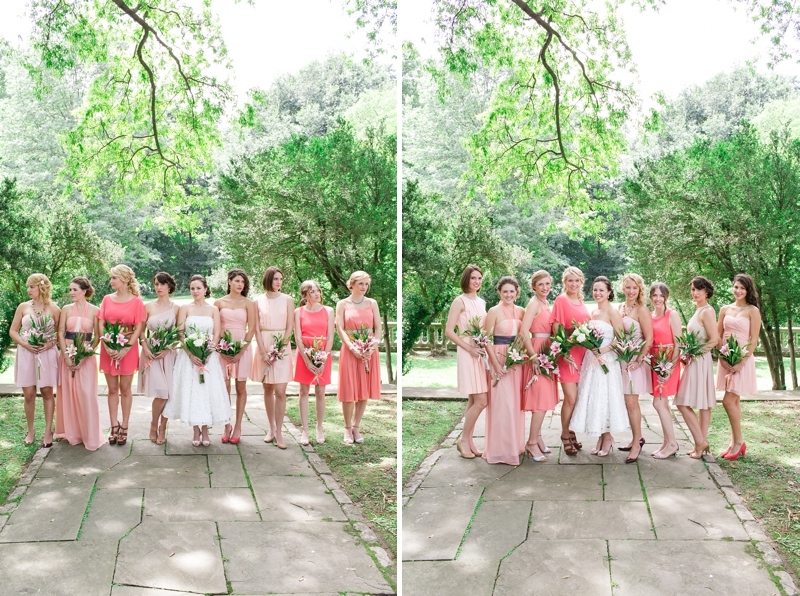 Don’t you love the various shades of the girls’ dresses? 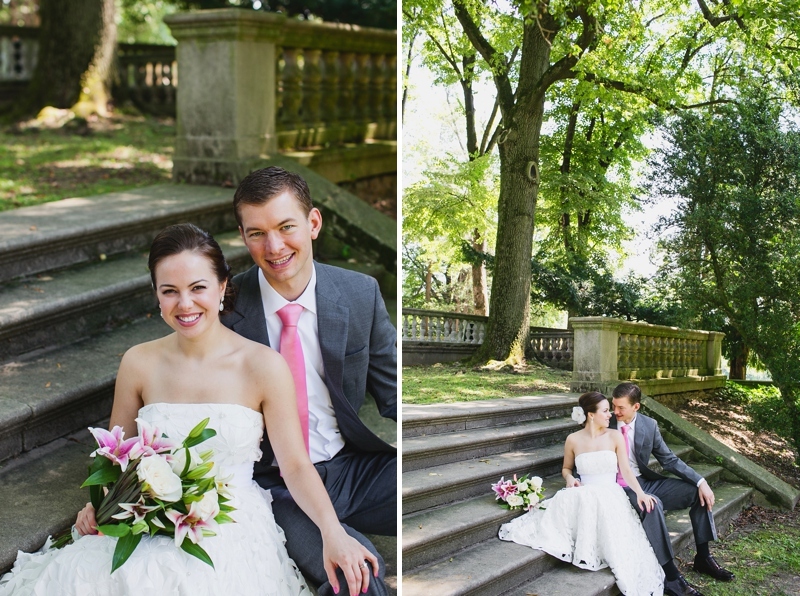 I’m in love with those gorgeous stone steps, and many of the images were begging to be turned black + white. 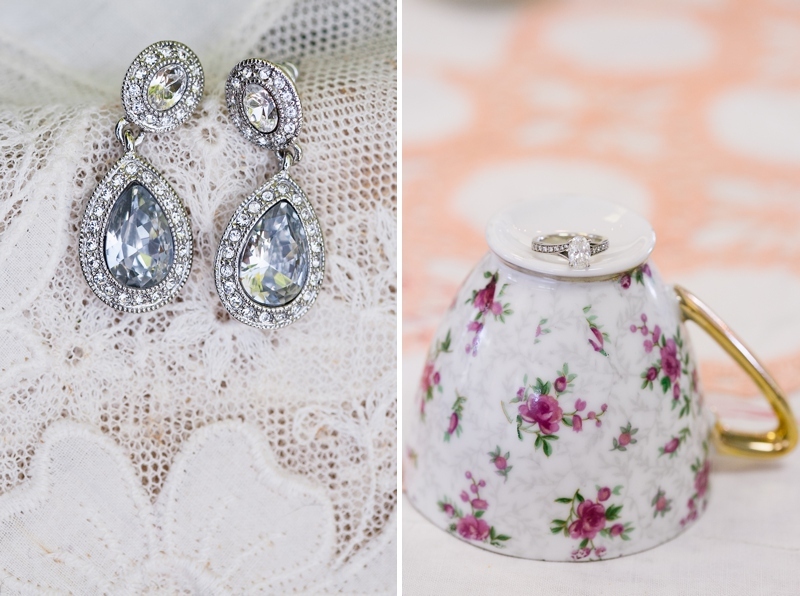 It fits the classic, timeless mood! 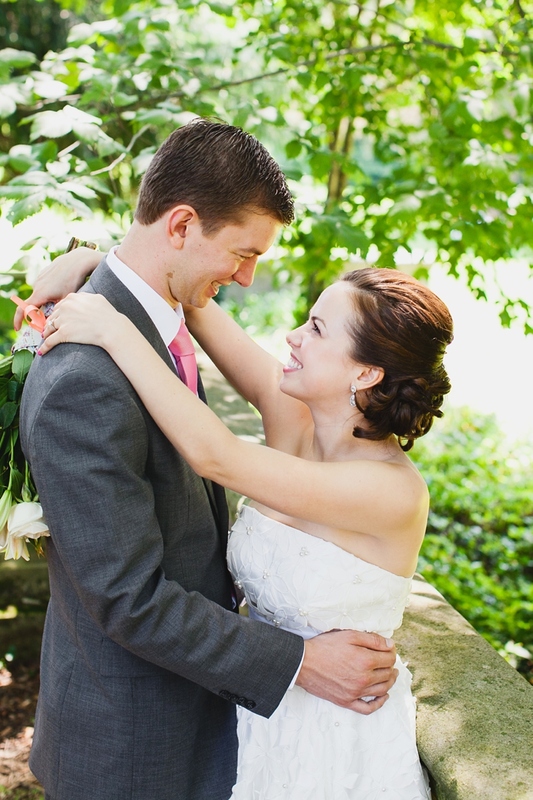 Enjoy a glimpse into this couple’s wedding day! 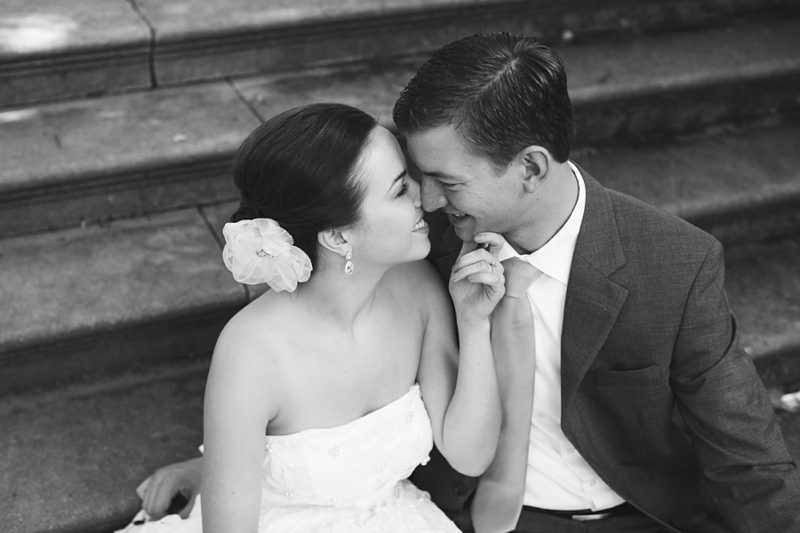 Emilie and Jordan, thank you for displaying your huge hearts and for being delightful to work with. I think I smiled the whole way driving home to Lancaster because of the special moments and people that were part of your wedding. Enjoy the journey! 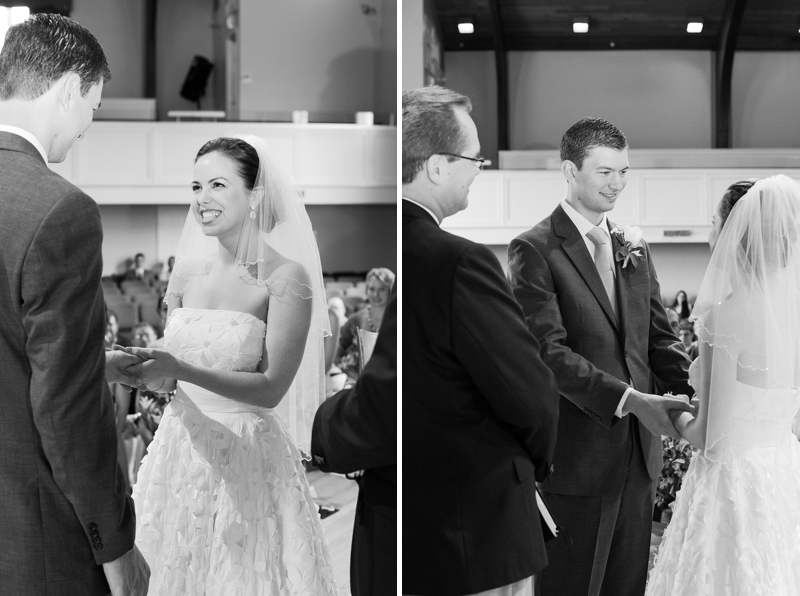 I’ll admit–I often get misty-eyed during a “first look”! 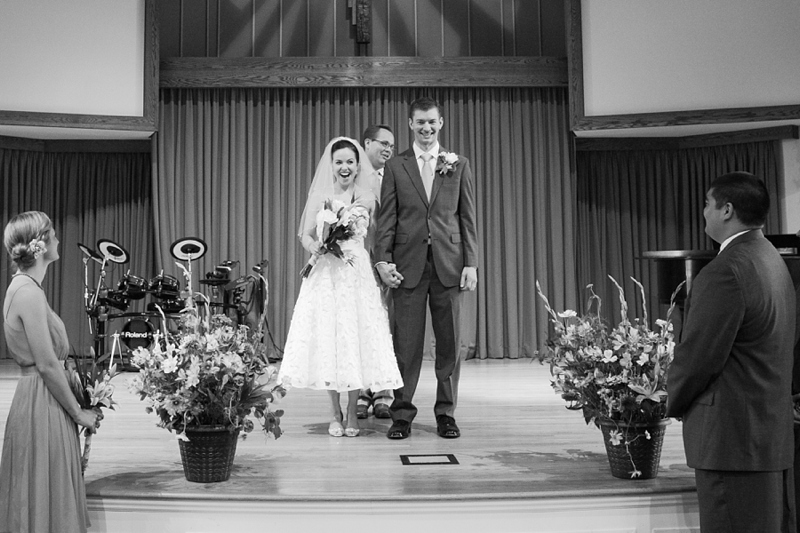 Such a special moment when the groom turns around and sees his bride for the first time. 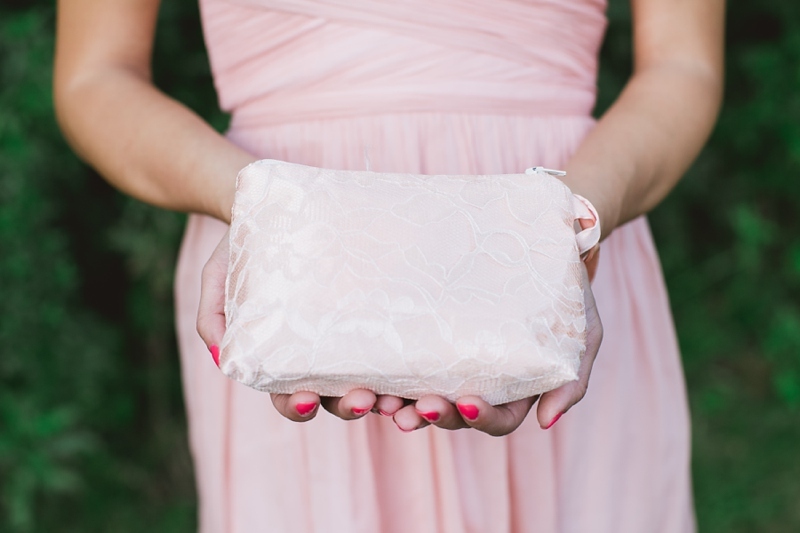 Emilie found these super cute clutches from Etsy–her gift to the bridesmaids! 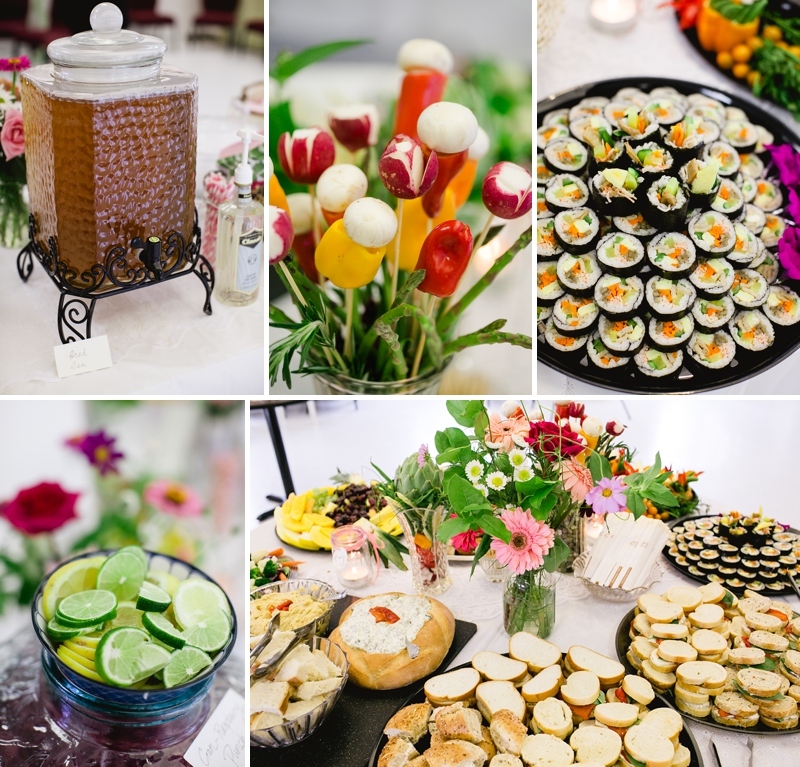 Their reception had a summer tea-party vibe. So many adorable DIY details!